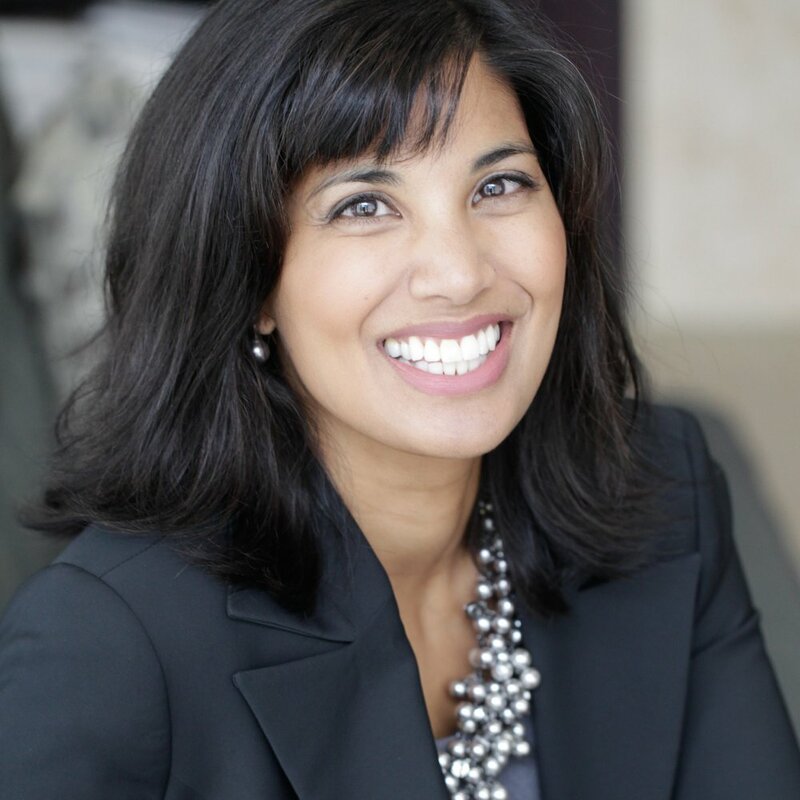 Shanti Gidwani is the National Senior Director of Healthcare at Cisco Canada, responsible for the transformation of how healthcare is delivered across Canada and improving patient outcomes and experiences through technology. Gidwani joined Cisco in 2012 and has extensive experience in healthcare. Prior to Cisco, she was a healthcare consultant for the World Health Organization (European Region and International) before beginning her own healthcare consulting company in Canada. Throughout her career, Gidwani has worked with a variety of organizations including First Nations communities, post-secondary institutions, regional health authorities, and the provincial government of British Columbia in Canada. Gidwani began her career as a nurse and has worked in diverse clinical areas including maternal/child, reproductive health, STI management, medical/surgical, and HIV/AIDS. She has also taught new nurses at the University of British Columbia and performed duties as director of clinical services for a British Columbia-wide nonprofit healthcare organization, setting clinical and operational policy for more than 50 clinics. Gidwani holds honours bachelor of science degrees in human biology and zoology from the University of Toronto, a bachelor of science in nursing from Thompson Rivers University, and master of health administration and master of science in nursing degrees from the University of British Columbia. She also has Certified Health Executive status with the Canadian College of Health Leaders and holds a nursing license with the College of Registered Nurses of British Columbia.